Bob Moncur Newcastle Utd & Scotland signed 10x8 inch photo. Bob Moncur, Newcastle Utd & Scotland, signed 10x8 inch photo. 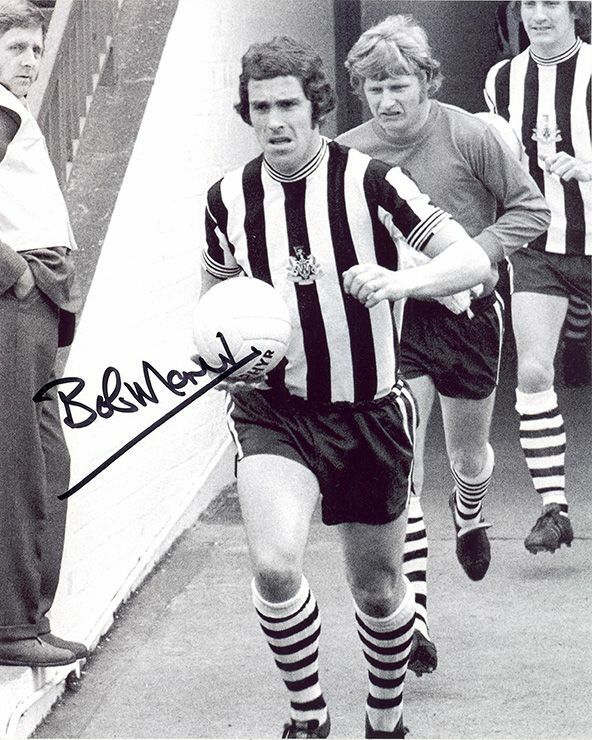 10x8 inch b&w photo personally hand-signed in black sharpie pen by Bob Moncur, Newcastle United FC and Scotland. Moncur played as a defender for Newcastle Utd from 1962-1974. He was capped 16 times for Scotland.